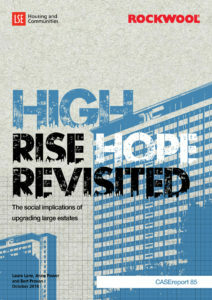 Stage two of the LSE investigation into the social implications of energy efficiency retrofit in large multi-storey tower blocks. 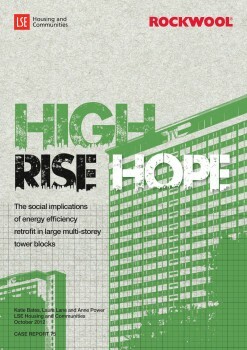 LSE Housing and Communities report on the social implications of energy efficiency measures in large multi-dwelling occupancies. 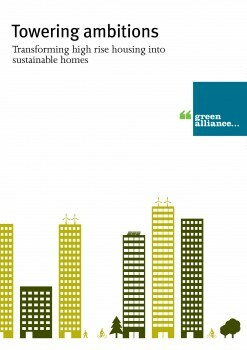 This report is published as part of Green Alliance’s Towering Ambitions project which is looking at the challenges faced by residents of existing high rise housing in trying to live greener lifestyles. 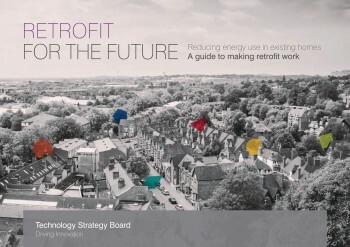 The Retrofit for the Future programme explored how existing homes can be improved to use less energy, cut carbon emissions and save costs. 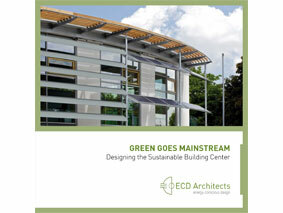 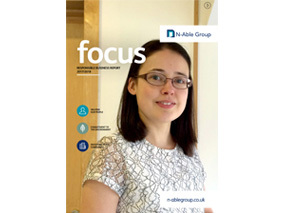 A case study of Designing the Wolseley UK Sustainable Building Centre. 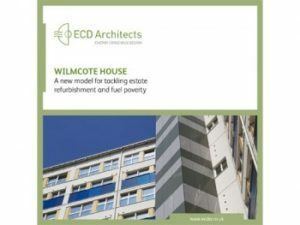 Wilmcote House... A new model for tackling estate refurbishment and fuel poverty. 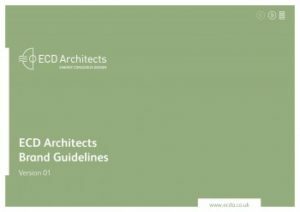 ECD Architects brand guidelines including the primary and secondary colours.